Calling all you artists, crafters, makers and designers - you have a gift! You know what makes a great product. Now you need to turn your vision into money. 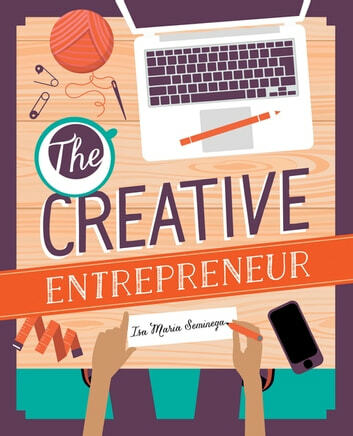 The Creative Entrepreneur is the ultimate guide to building a successful creative business on your terms. It takes you step by step through the process, from the seeds of your idea, giving you the encouragement and confidence to take action and steadily grow your business with intention. It's easier than ever to start your own business, but entrepreneurs - especially creatives - can feel overwhelmed and unsure of the right steps to move their business forward. 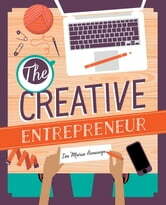 The Creative Entrepreneur sets you on the right path, taking the stress out of business planning, and offering actionable, straightforward advice that you can refer back to again and again.